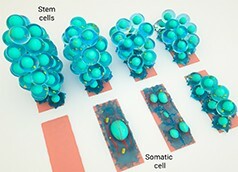 Cells are the basic units of life; small machines that facilitate and sustain every process within a living organism. Muscle cells contract to maintain a heartbeat and allow us to move, neurons form networks that give rise to memories and enable thought processes. 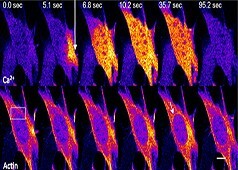 Epithelial cells arrange to form surface barriers between tissues and the many cavities throughout our bodies. Not only do different cell types facilitate unique functions, but their molecular, genetic and structural compositions may also differ. 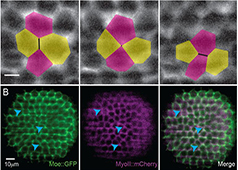 For this reason, different cell types often possess variations in phenotype, such as cell size and shape. 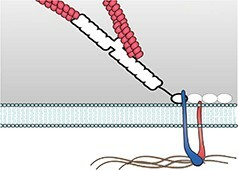 A cell’s function is achieved through the culmination of hundreds of smaller processes, many of which are dependent on each other, and share protein or molecular components. Despite the phenotypic and functional variations that exist between cell types, it remains true that a high level of similarity exists when exploring subcellular processes, the components involved, and importantly, the organization of these components. 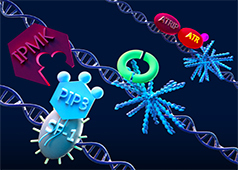 With most subcellular processes under precise regulatory control of other subcellular processes, and with components often shared between different molecular pathways and protein cascades, cellular organization is of great importance. This is true for every cell type, with compartmentalization of subcellular processes, and protein localization, recruitment and delivery ensuring they are constantly repeated in an efficient manner and with accurate results. 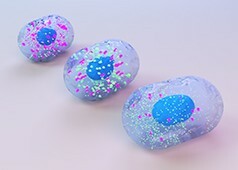 At a basic level eukaryotic cells can be described as containing three distinct sub-cellular regions; namely the membrane, the cytosol and the nucleus. However cellular compartmentalization is further complicated by the abundance of specific organelles. 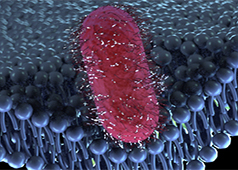 Despite being just several nanometers in width, cellular membranes are highly enriched in signaling receptors, transmembrane mechanosensors, pumps and channels, and, depending on their makeup, can recruit and retain a pool of mechanosensors important in the field of mechanobiology. 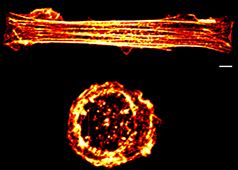 In many cases these mechanosensors interact with the cytoskeleton, which resides in close proximity to the membrane. The cytosol on the other hand houses cellular organelles, including the Golgi, the endoplasmic reticulum (ER), ribosomes and numerous vesicles and vacuoles. Soluble proteins may exist in this region. Meanwhile, the nucleus houses the genetic material and all components related to its expression and regulation. 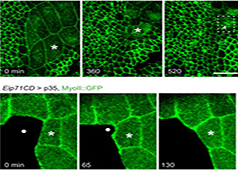 Although the processes of the nucleus are not as well established in terms of their role in mechanobiology, recent findings indicate several important connections, often with the mechanotransduction signaling pathways culminating in alterations to gene expression. Each of these sub-cellular regions must work coherently for the survival and efficient functioning of the cell. The adequate organization of organelles, proteins and other molecules throughout each region allows individual protein components to function in concert with each other, effectively driving individual subcellular processes that culminate in an overall cellular function. How are cellular functions compartmentalized? How is the synthesis of DNA, RNA, proteins and lipids controlled in space and time? 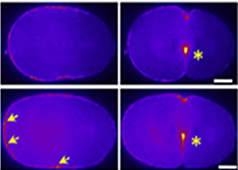 How is the localization of proteins controlled?